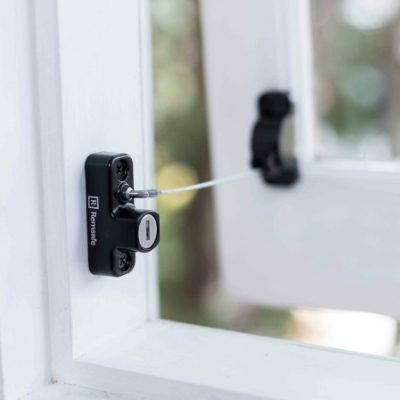 Introducing the Remsafe Track Lock window safety lock to our ever growing range. 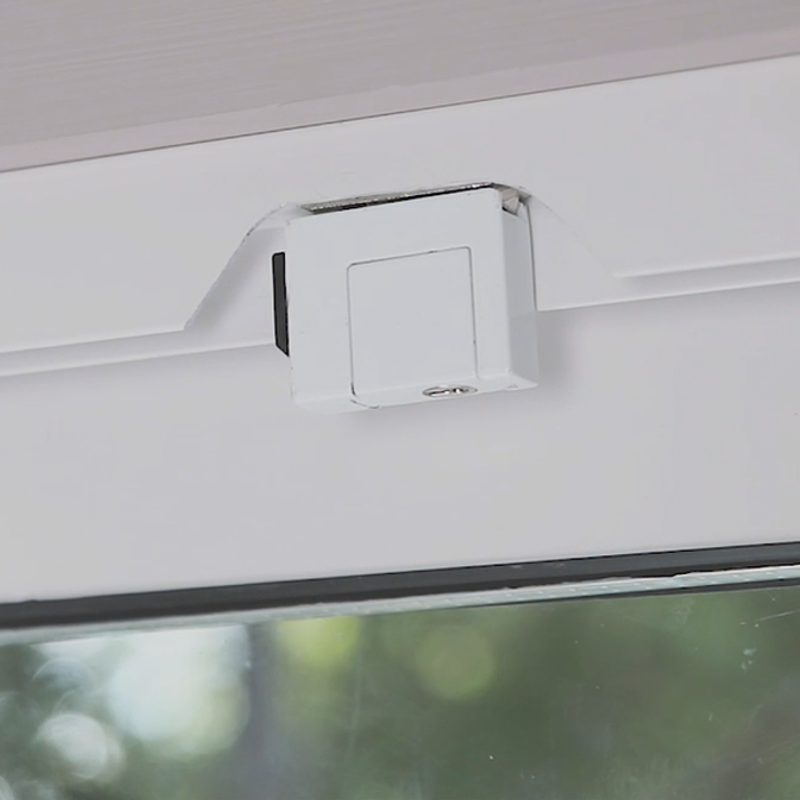 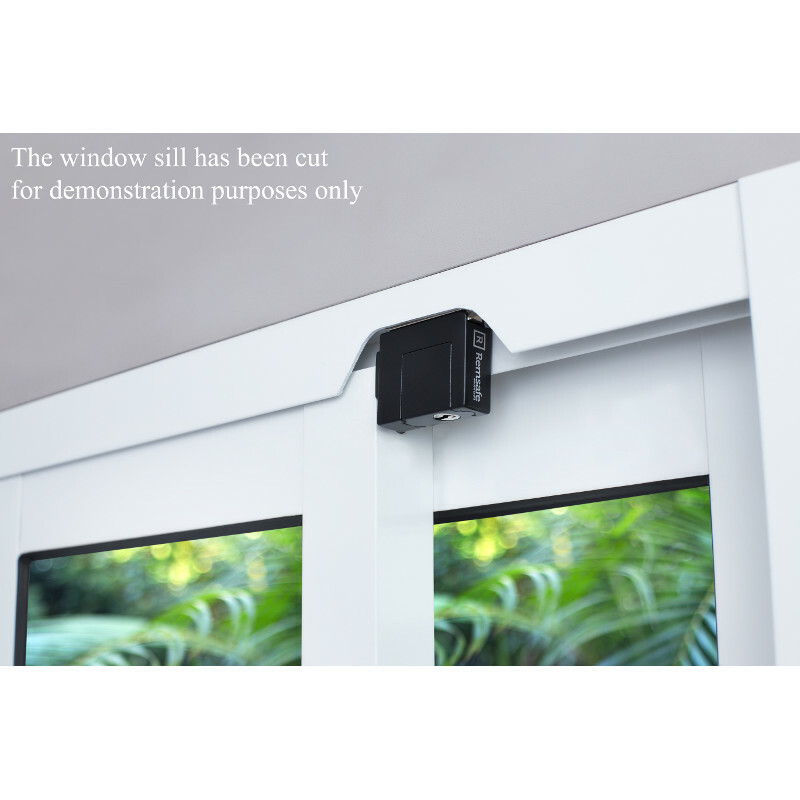 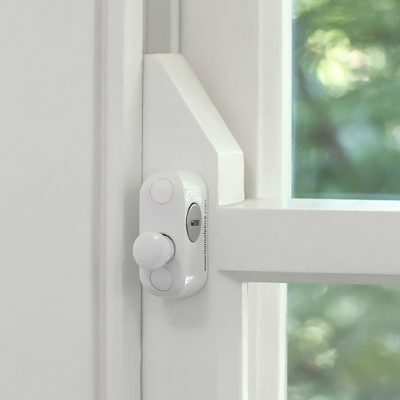 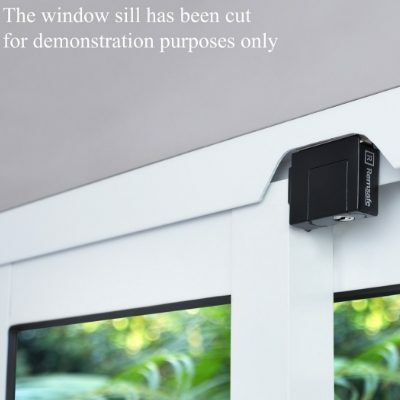 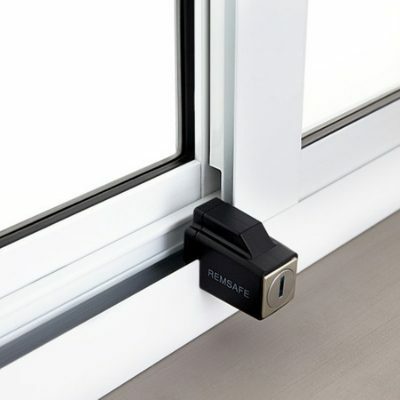 This latest window safety device is suitable for sliding aluminium and double hung windows. 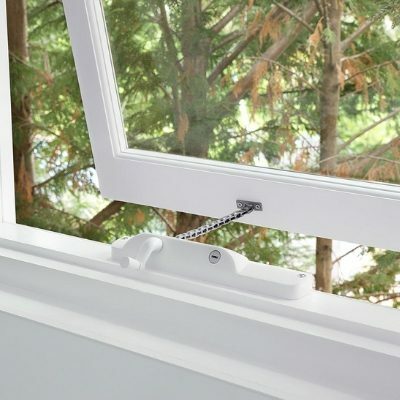 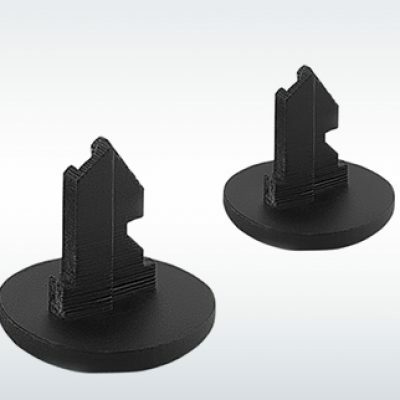 It provides a versatile alternative where minimal window sill or narrow window track limits installation options. 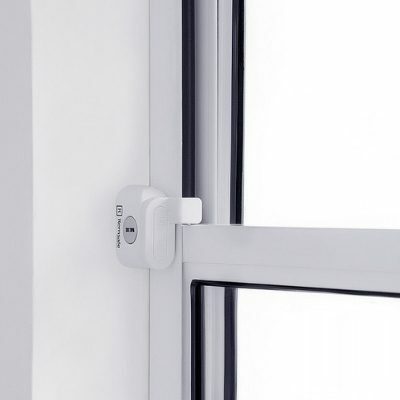 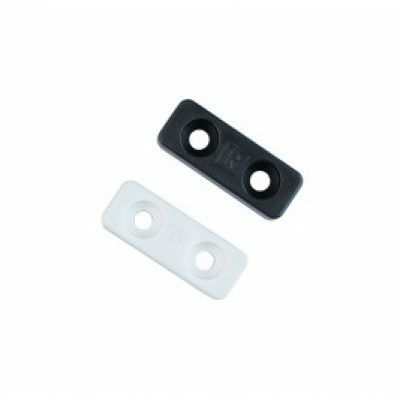 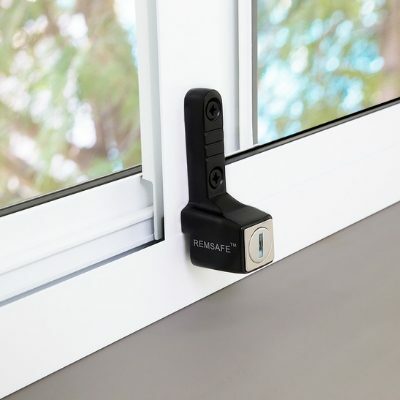 The Track Lock window restrictor is easy to install, keyed alike across the range and is mounted within the top of the window track to offer a discreet solution to window safety. 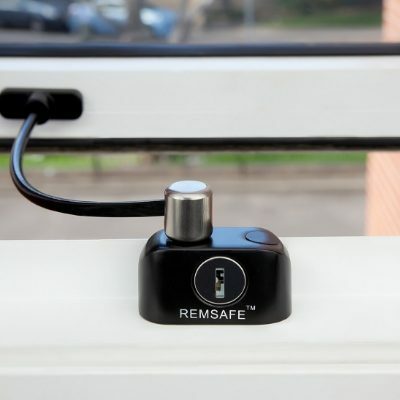 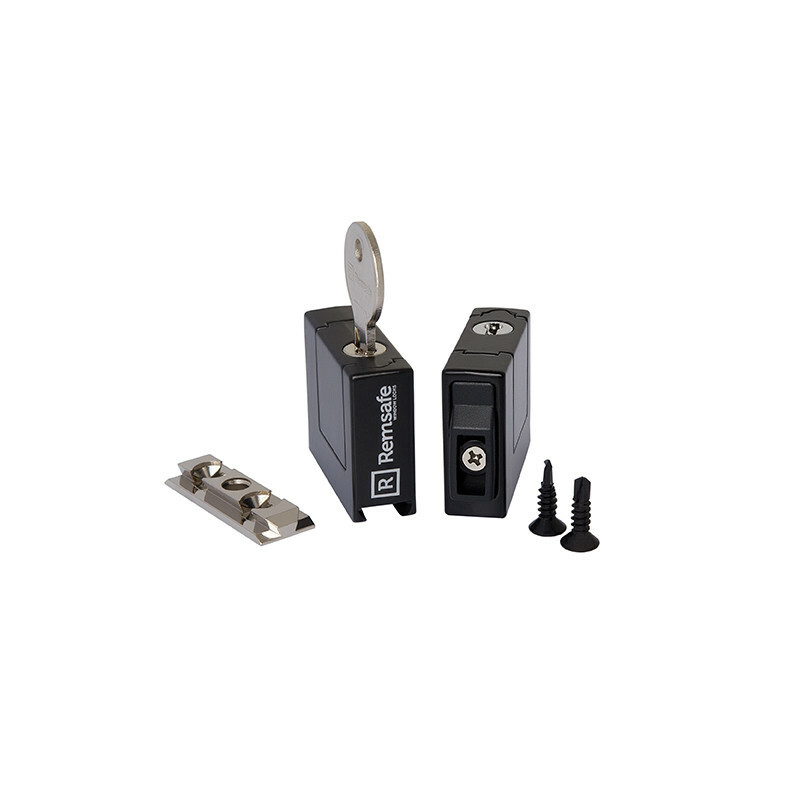 Why choose Remsafe Track Lock?